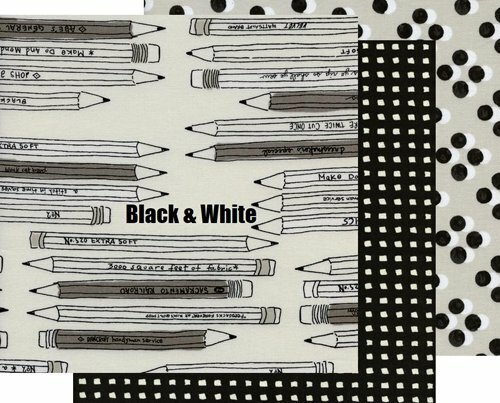 Innovation and creativity are just some of the words that describe the Cotton+Steel fabric collections. 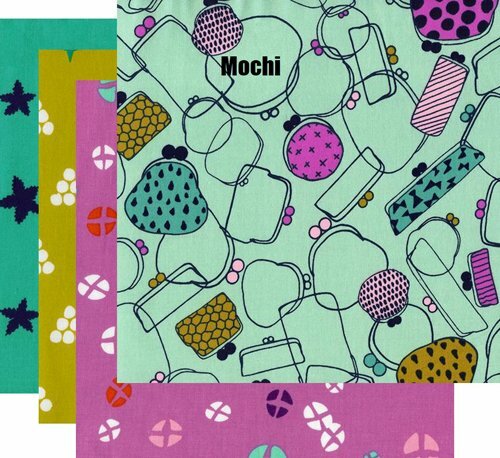 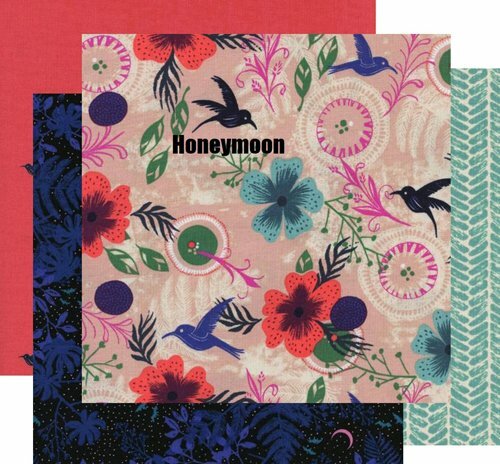 We have selected many fabrics from their line that offer colors and designs that will expand the imagination of any quilter. 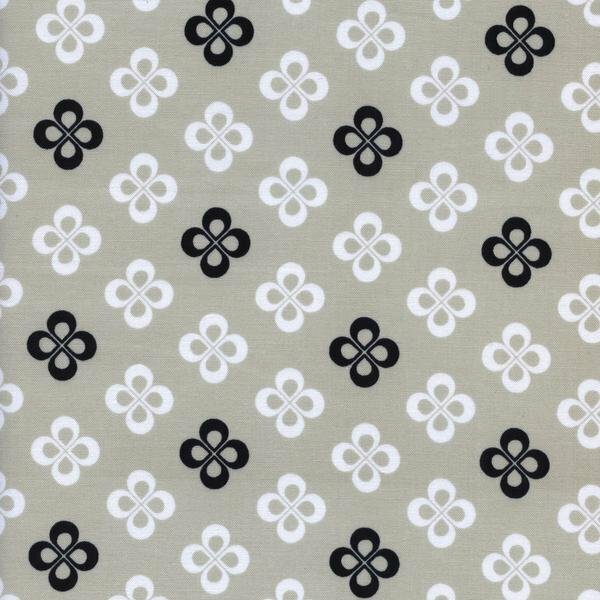 The Cotton+Steel fabrics are quality fabrics and work nicely into any quilting project you may be considering. 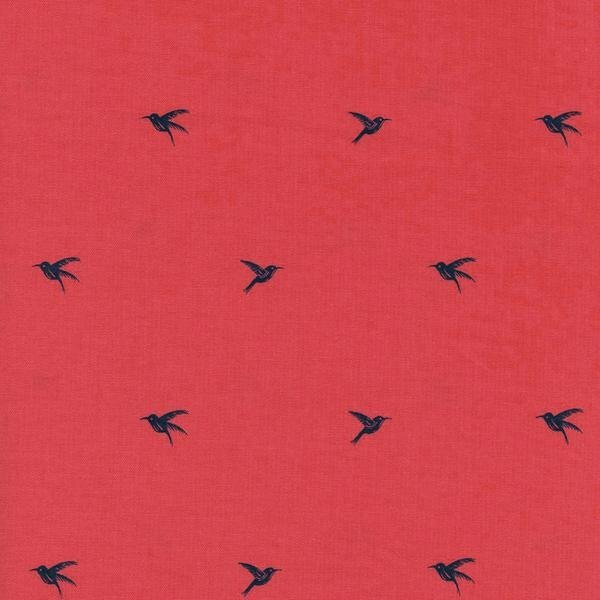 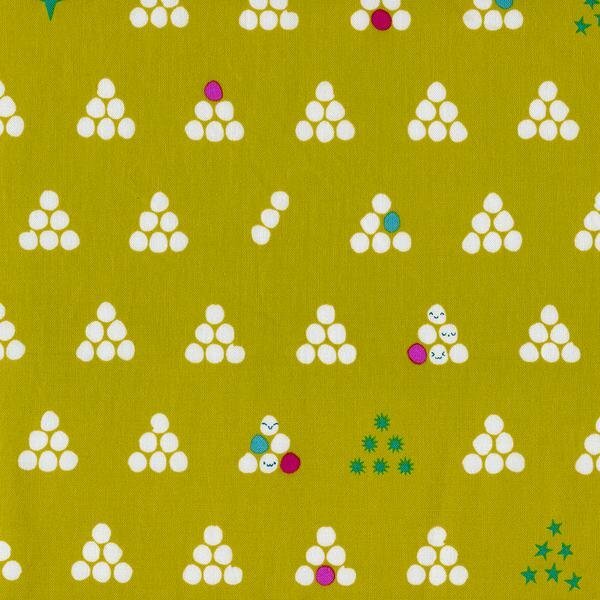 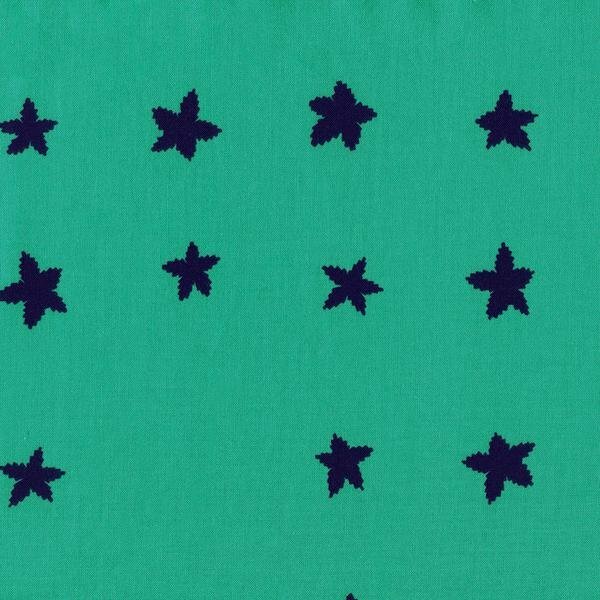 Take a look through our Cotton+Steel fabrics and let your imagination run wild!